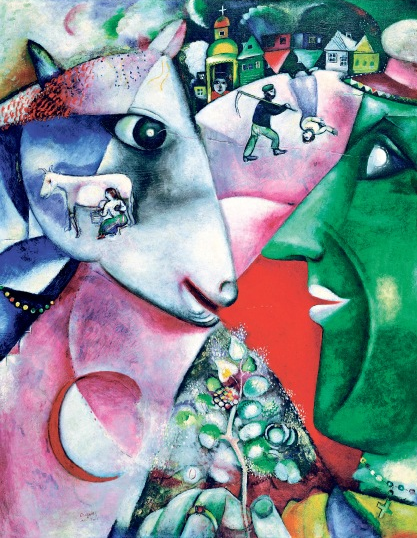 Marc Chagall (1887–1985) is one of the great artists of the last century. Bringing together more than sixty paintings and a selection of works on paper from across the world, his current exhibition Chagall: Modern Master takes a fresh look at this compelling artist who created some of the most poetic and enduring images of the twentieth century. 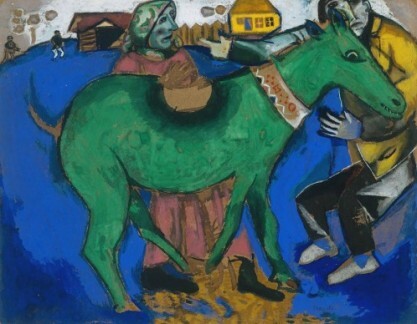 The exhibition explores Chagall’s development from the ‘naïve’ folkloristic narratives in his early work, towards his unique style combining fauve, cubist, expressionist and suprematist influences while reflecting his native Jewish Russian culture.